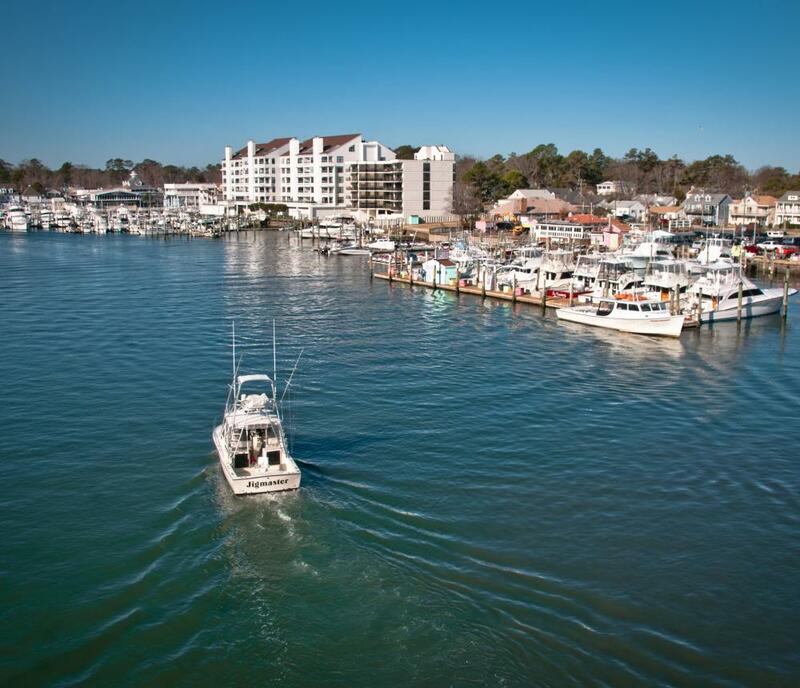 There is lots to do at Virginia Beach’s original and largest water sports location. Enjoy a great selection of one-, two- and three-seater Yamaha Waverunners, rented by the hour or half hour. Couples or families, take your own private oceangoing cruise aboard one of our speedboats rented by the hour. Take a kayak out for the day or half-day on our sunlit natural waterways. Or invite up to 6 people out for a full or half-day’s sport fishing charter on a new 51-ft. custom-built boat. 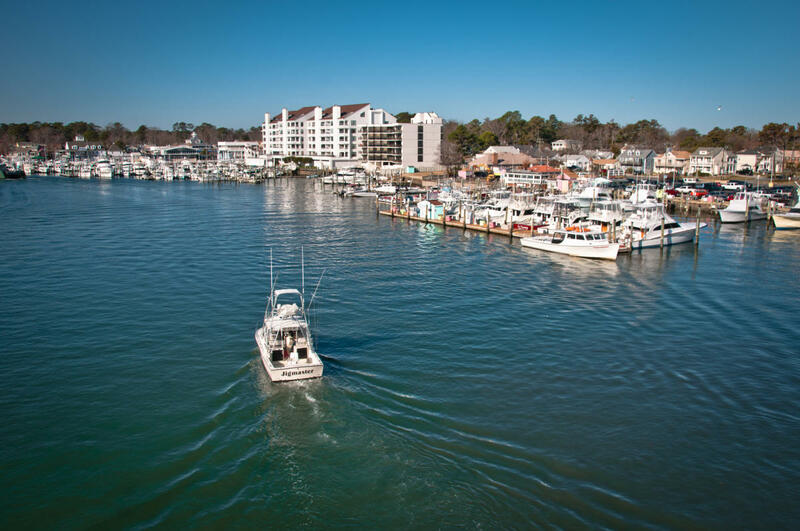 Rudee Inlet Jet Ski Rentals is conveniently located just two blocks off the Virginia Beach Oceanfront on Rudee Inlet next to Big Sam’s Restaurant and Raw Bar. When you spot the boat on the left side of the road---you’re there.